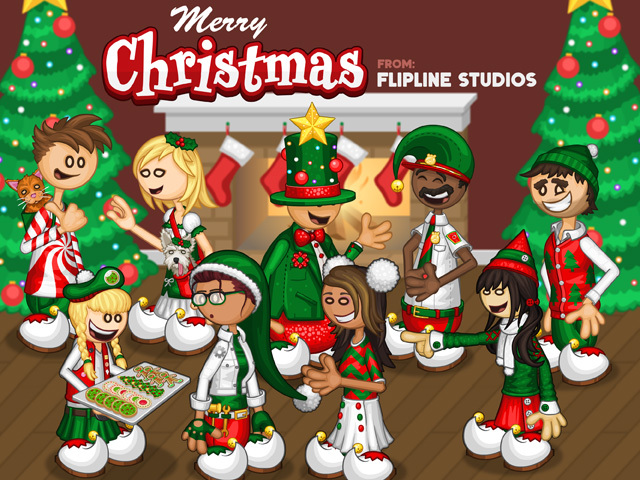 Merry Christmas from Flipline Studios! 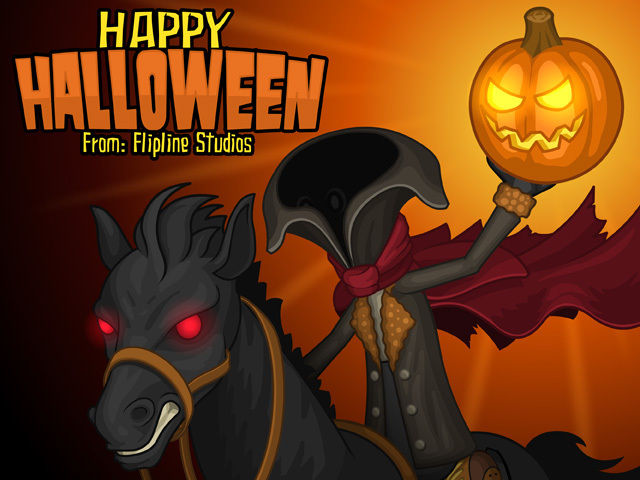 Like the festive costumes? 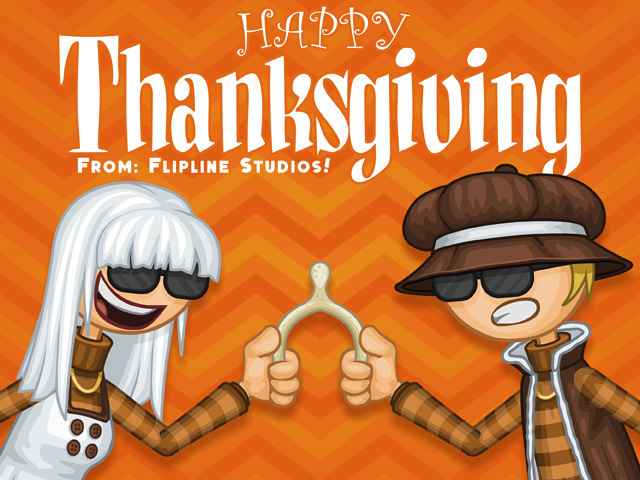 Get them now in the Pancakeria Customer Pack for Papa Louie Pals! Due to the awesome success of our new game, Papa’s Scooperia, we hereby declare today, July 28th, to be National Cookie Sundae… DAY! 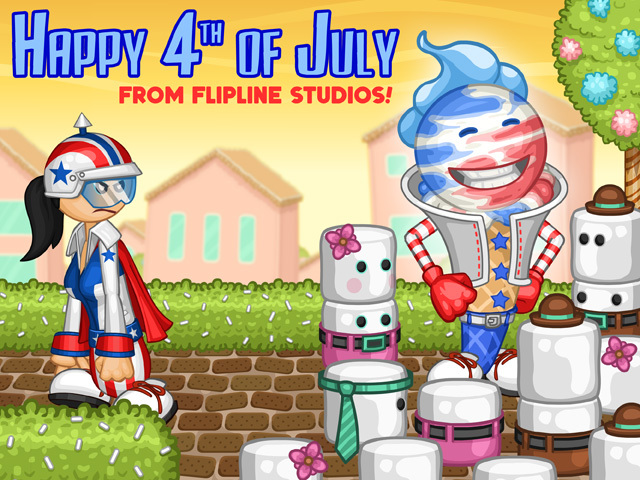 Celebrate this momentous day by playing the quintessential cookie sundae game, Papa’s Scooperia!